“Agricultural pest control with CRISPR-based gene drive: time for public debate ” is a short opinion piece in EMBO Reports by Courtier-Orgogozo et al. that makes a case for increased public discussions regarding the regulation and use of so-called ‘gene drive’ technologies. Courtier-Orgogozo et al. limit their attention to Cas9-based systems because of the facile nature of the CRISPR/Cas9 system that enable the creation of diverse genetic systems with enhanced transmission (‘drive’) characteristics, although not as easily, quickly or inexpensively as the authors suggest. The authors predict that gene drive based pest control will be common in agriculture. This prediction is based on a number of arguments. For example, the authors state that, compared to other pest management techniques, Cas9-based gene drive systems are cheaper, more precise and less controversial than chemical based control strategies. The authors describe these drive systems as being readily constructable and fundamentally changing agriculture because ‘gene drive now allows manipulating pests’. That ‘gene drive’ system are less controversial than chemical based controls is an interesting idea which the authors seem to counter later in their essay where they enumerate a number of risks. As for ‘now allows manipulating pests’ – this may be a bit of an overstatement given the growth and success of the concept of ‘integrated pest management’ that emerged in the 1960’s which ‘manipulates pests’ using genetic, biological and cultural control to name a just a few. But certainly our abilities to genetically manipulate pests has substantially increasd. The authors develop a theme in which gene drive will mesh well with the interests of agribusiness (Bayer, Dupont, Monsanto) and that this will serve as an unwanted economic driver that may not encompass fully ideas such as ecological interaction, ecological dynamics, domestication and environmental justice. The authors’ contention that large agribusinesses such as Bayer, Dupont and Monsanto will have significant interest in gene drive technologies for controlling agricultural pest might have been developed a bit further since it is not clear what their economic interests would actually be. Gene drive strategies are thought of as self sustaining, requiring minimal or no further inputs after initial deployment of the systems. For companies, this hardly seems profitable compared to the continuous need for insecticide application. Growers might be very interested in gene drive technology since they might be able to minimize using resources for controlling major pests. Agrochemical companies? Probably not very interested in gene drive, per se. The authors take on an interesting and important topic and those with an interest in the technology and related topics might be interested in reading this. I have refrained from opining excessively about their ideas in keeping with the expository nature of Technology Topics but the authors’ ideas stimulate thought at the very least and perhaps even warrant a response. One of the major limitations with this report, is no consideration given towards what if any the target genes or payload of proposed drive systems might be. These are likely to vary considerably between species and may require a lot of R&D before suitable targets are found. Gene drive technology to control disease vectors or pests has great potential for addressing humanitarian and public health problems. 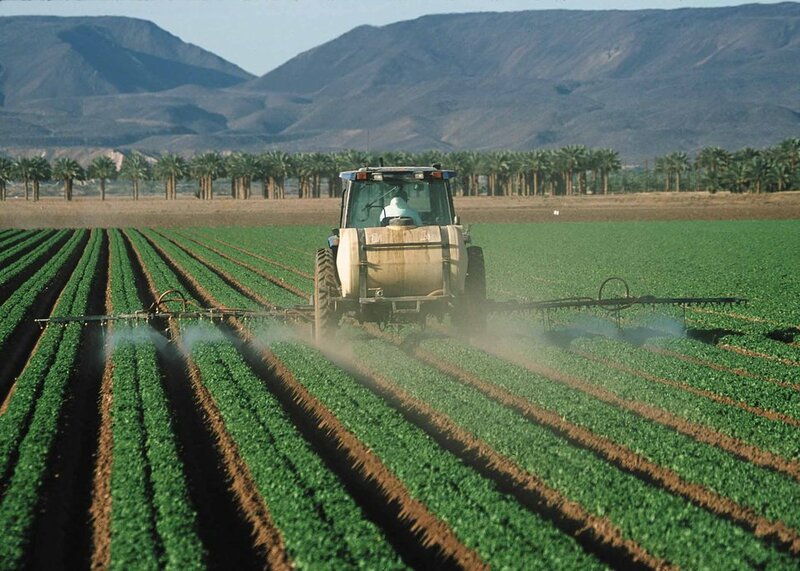 Its application for pest control in agriculture, however, raises important environmental, social and ethical issues.